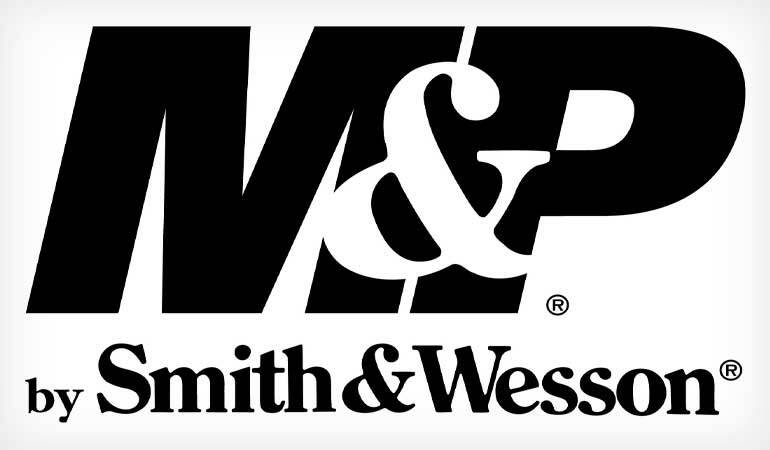 Smith & Wesson Corp. announced that the company has identified two M&P15-22 firearms from recent production, on which the breech face counter bore depth was not within manufacturing specification. In those firearms, the lack of depth may allow the bolt, upon closing, to crush the rim of the case, causing the round to fire, cycling the bolt, and potentially resulting in multiple discharges without depressing the trigger. 1. With a loaded magazine in the firearm and the bolt locked to the rear, depressing the bolt release to allow the bolt to drop freely may ignite the round as the bolt closes without engaging the trigger and with the safety selector in either the safe or the fire position, and may also result in multiple discharges. 2. With a loaded magazine in the firearm, bolt in the closed position and a round in the chamber and the safety selector in the fire position, depressing the trigger will cause the round to fire normally, however as the bolt cycles, the next round may be ignited by the bolt crushing the rim of the case as it closes, causing multiple discharges. This applies to all M&P15-22 firearms manufactured before Feb. 1, 2019. Smith & Wesson believes these are isolated incidents, however, any unintended discharge of a firearm has the potential to cause injury. Therefore, out of an abundance of caution, the company is asking all consumers of all M&P15-22 firearms manufactured before Feb. 1, 2019 to immediately inspect their firearms for this condition. Any unintended discharge of a firearm has the potential to cause injury, and the company asks that you STOP USING YOUR FIREARM IMMEDIATELY UNTIL IT HAS BEEN INSPECTED AND, IF THE CONDITION IS FOUND, THE BOLT REPLACED. To determine whether your firearm was manufactured before Feb. 1, 2019, and to receive video instructions for inspection, please go to MP15-22SafetyAlert.com. Every rifle must be inspected to determine whether it exhibits the condition identified in this notice. If after inspection it is determined that the condition outlined in this safety alert exists, the bolt must be sent to Smith & Wesson for replacement. The bolt will be inspected, and if necessary, replaced at no cost. Smith & Wesson will cover all shipping and replacement costs. If you are uncomfortable conducting the inspection outlined above, or are unsure whether the condition described in this notice applies to your firearm, please send your bolt to Smith & Wesson for inspection. Please contact Smith & Wesson at 800-713-0356, or at MP15-22SafetyAlert.com to arrange for the replacement, if necessary, of your M&P15-22 bolt.